A local move across town is much different than a long-distance trek across the country. With a local move, if you leave something behind it’s a quick drive to retrieve it. 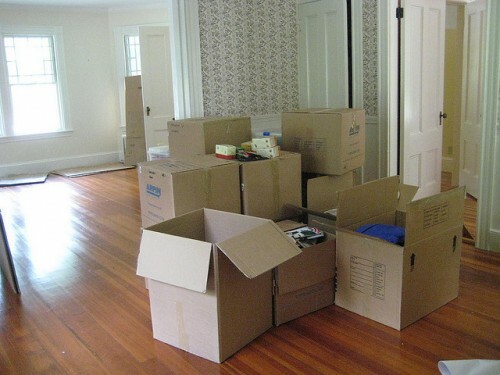 You can also move leisurely and solicit the help of family and friends for both the loading and unloading of the truck. With a long-distance move, you need to have everything in order. There are no options for returning and you are the one unloading everything at your new home. Additionally, whether you hire professional movers or rent a truck, a long-distance move costs more. Thankfully, you have several ways to get the final figure down to an affordable number. One of the first decisions you need to make it whether to hire a professional moving company or drive a rental truck on your own. If you are someone that looks forward to a road trip this may not present much of a problem. Just remember to factor in all the added expenses involved such as lodging, food, tolls, and gas. While the initial price tag on hiring movers may sway you to take the drive, you should also keep in mind that you will drive through possible weather conditions less than ideal, road construction and traffic. Then, there’s also the other concern as to what to do with your vehicle(s). You can tow one, but if you have several, you’ll have to find another means to safely get them to your new residence. Luckily, you have another option available. You can ship your car to your new location through services like Ship a Car Direct. There are companies that specialize in loading, securing and delivering your vehicle safely. This will eliminate the worry about how to get a second, or possibly a third vehicle there. Whether you decide on hiring movers or driving the truck yourself you will still need to pack up your belongings for the long road ahead. Boxes, bubble wrap, and packaging tape are easy to find. However, the added cost can run into the hundreds depending on the amount of cargo. The good news is that you can significantly cut costs to near zero. Boxes are easy to acquire for free from family, friends, co-workers and local stores. Additionally, sheets, newspaper, and coffee filters work very well, providing insulation to delicate items during travel. One of the best ways to save money on your move is to get rid of the things you no longer need. Even if you’ve only lived in your current residence for a few years, you still have many things that you’ve acquired. Go through the home room by room and create a separate location to place the things that you know longer want. This will allow you to clear out your home quickly and reduce the amount of storage space you need on a truck. Plus, the items you collect that you will not take along you can sell privately and earn a few bucks towards the overall cost of your move. Anything that remains afterward, you can give to family or friends or donate. Now you have less to pack translating to a more affordable move. If you decide that you would rather have a moving company transport your belongings, you can further reduce the expense by scheduling the move during the months of October through April. 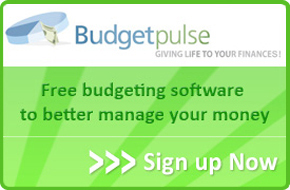 In addition, you can save even more by selecting a date that falls in the middle of the month and on a weekday. Most people schedule their move during the summer months when children are out of school. As a result of supply and demand, the cost escalates. Avoiding these months, if possible, can save you hundreds or more. Now that you saved money on the move, you have extra money left over that you can use to personalize your new home. A fresh coat of paint, a new sofa, curtains, decorative planters and pillows, outdoor furniture and upgrading your appliances are just some of the ways you can make your new place feel like home.